The dry world of dentistry can be vibrant online, especially for those who embrace the value of SEO marketing techniques. 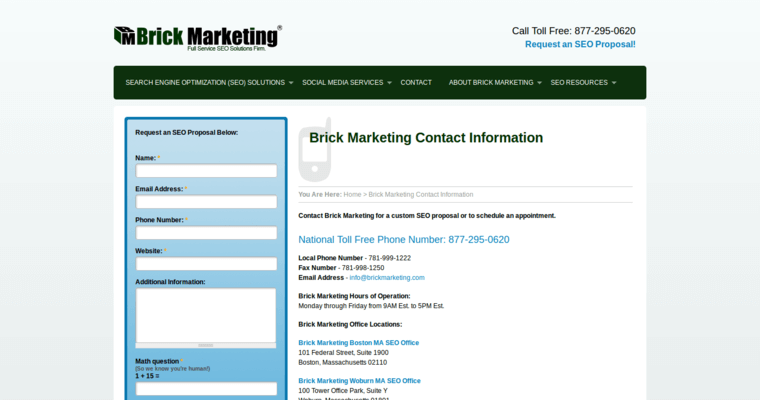 That's how Boston-based Brick Marketing has been able to make an impact for more than a decade, using skills that have been developed over that time frame. Their clients have ended up being the beneficiaries of these skills. Brick Marketing could point to the host of awards that they've won for their work. However, they'd simply like to stay focused on delivering top-notch work for clients that are impressed with the level of detail attached to the work. 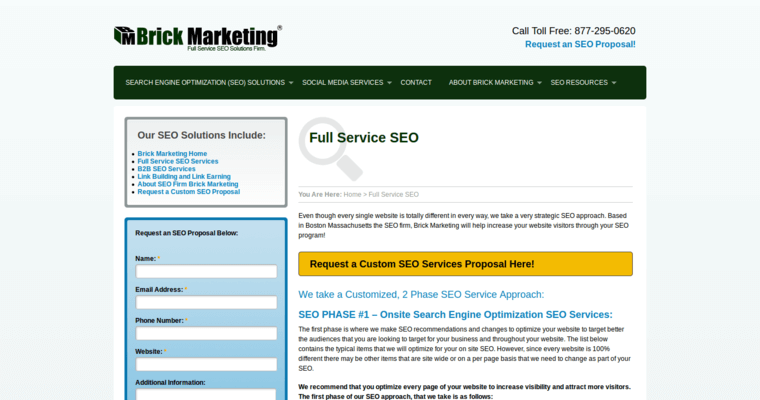 This can be seen on the countless number of websites that now show off the SEO handiwork of the company. 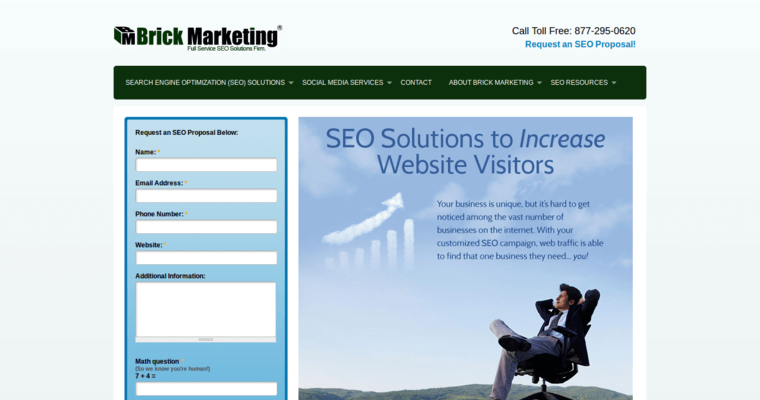 Conversions in the SEO world mean that getting the most out of online copy is incredibly important for any dental professional. Brick Marketing handles this aspect by using their skills and experience.